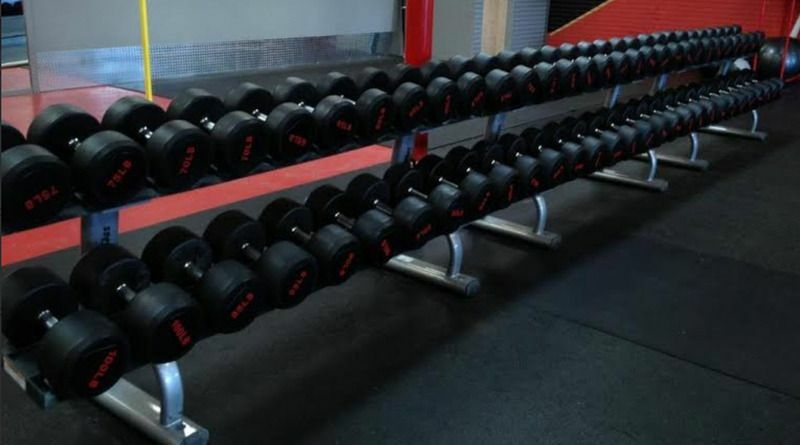 About Us: We sell new and used gym equipment out of our 105 thousand square foot Huntington Beach, CA. 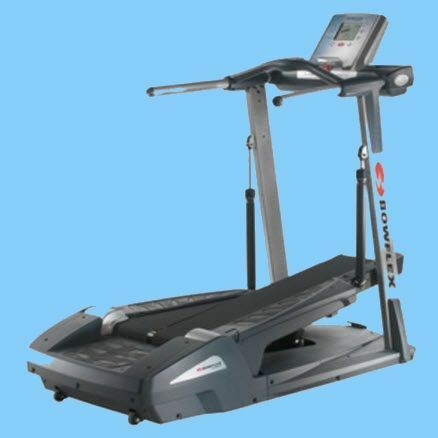 warehouse and via our Online Store to commercial and residential customers worldwide. 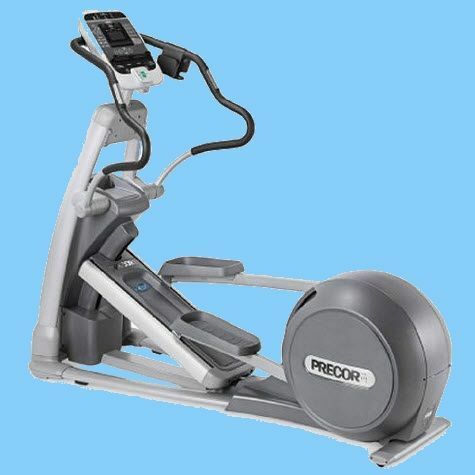 We refurbish used commercial cardio equipment to look and perform like new and sell at at prices far below the cost of new cardio equipment. 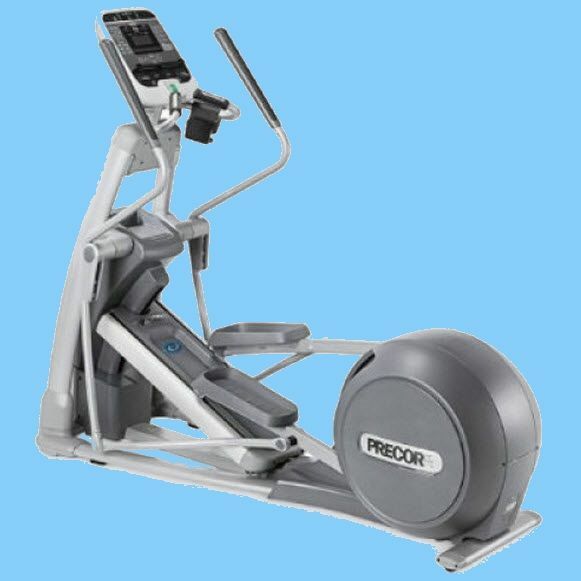 Our inventory turns over quite rapidly so for daily updates and new arrivals please visit our Facebook Page. This is the best place to see what we have currently at any given time. 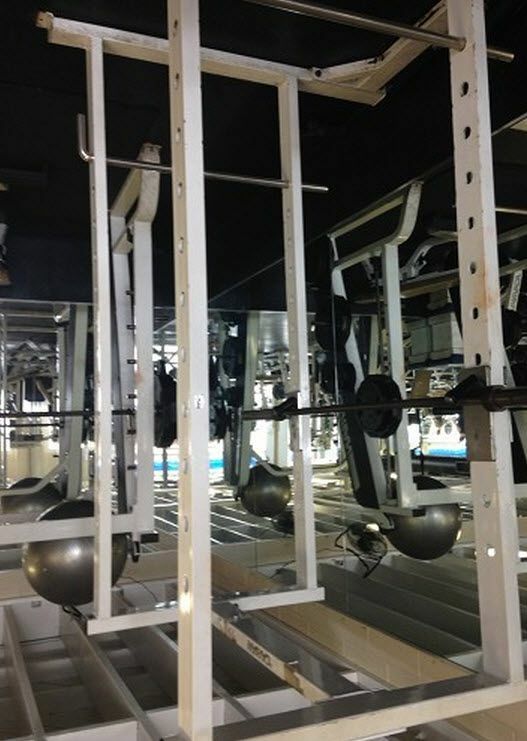 For many years we have set up numerous gyms throughout the country and the world. 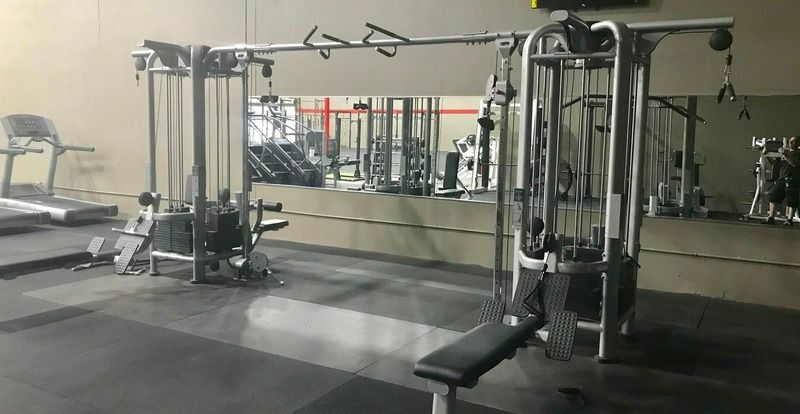 We specialize in not only start-up commercial projects throughout the country but also in smaller scale set-ups in hotels and apartment complexes, police and fire departments, and residential projects in homes. 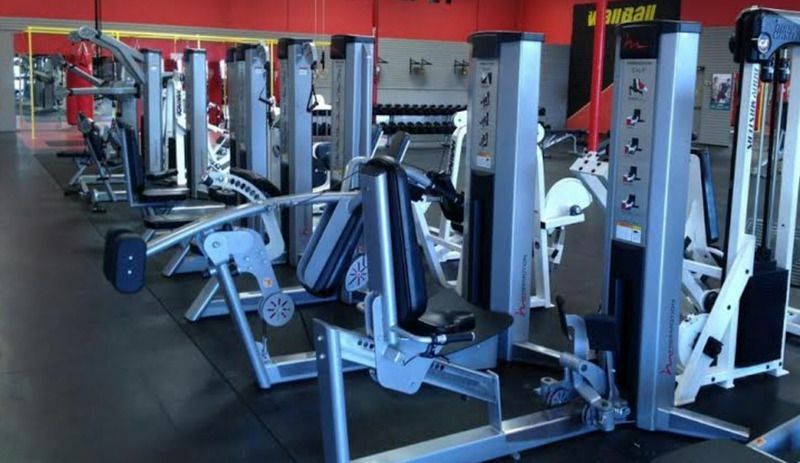 We have a large selection of both commercial strength and cardio units available in our Huntington Beach, CA. 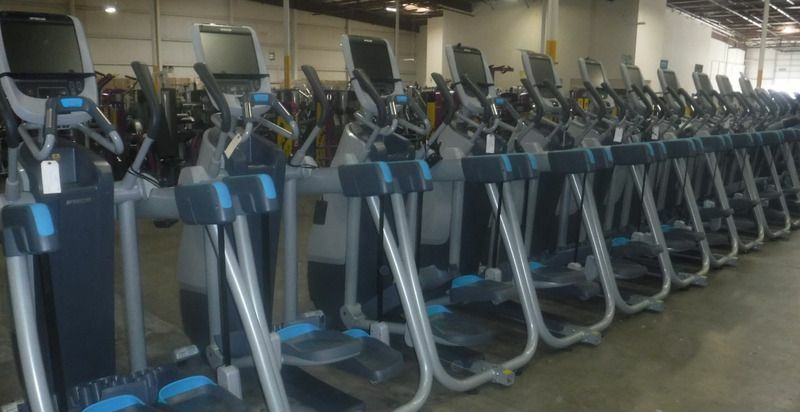 area warehousing that we have obtained from major gym chains like 24 Hour Fitness, LA Fitness, Planet Fitness, Equinox, and many others as well as major manufacturers such as Life Fitness, Precor, and Star Trac as part of their lease/trade-in agreements, which allows us to provide you with top quality commercial gym equipment at a fraction of the original cost. 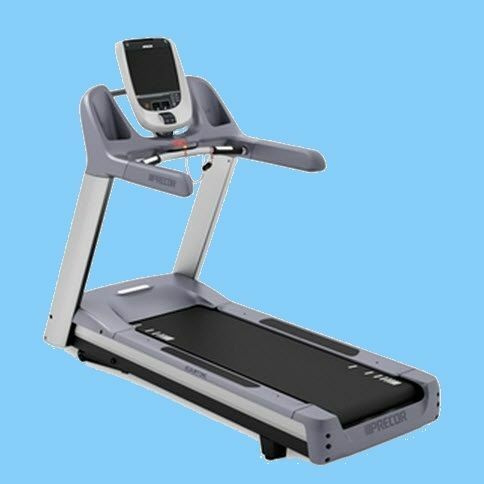 Please call or text us at 714-421-6978 to place an order or to make an appointment to view the equipment we currently have in our warehouse. Orders can be placed directly through our online store as well. Order Processing, Shipment, and Delivery: Orders may be placed either through our online store ordering system or by phone at 714-421-6978. We accept all major credit cards. Local delivery (Los Angeles, Orange County, and San Diego) is always free (choose the "free shipping" option for online orders). If outside our local delivery area please choose the "flat shipping rate" option during checkout. 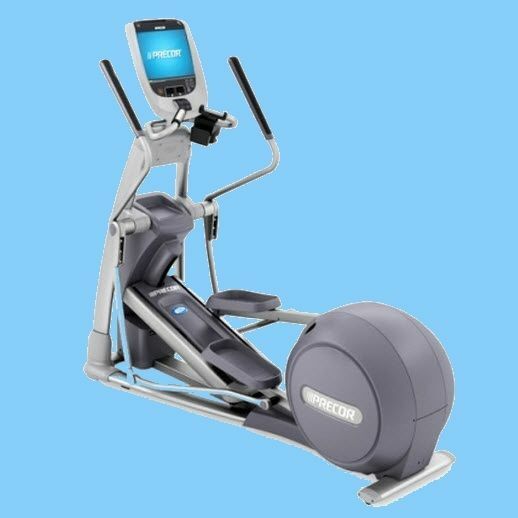 Our refurbished cardio machines come both cosmetically and functionally in like new condition with a 90 day parts replacement/labor warranty. When placing an order online, your credit card information is sent to us encrypted for your protection. Our smaller orders generally are delivered or shipped within a week or less after they're placed. In the rare instance that it may take any longer you will of course be notified regarding the expected delivery/shipment date. Expected production and delivery/shipment times for larger commercial orders will be discussed as part of our proposal/estimate to you. Logistics: With our own fleet of commercial trucks we are capable of producing, delivering, and shipping any size order in a fashion that is timely, efficient, and safe. 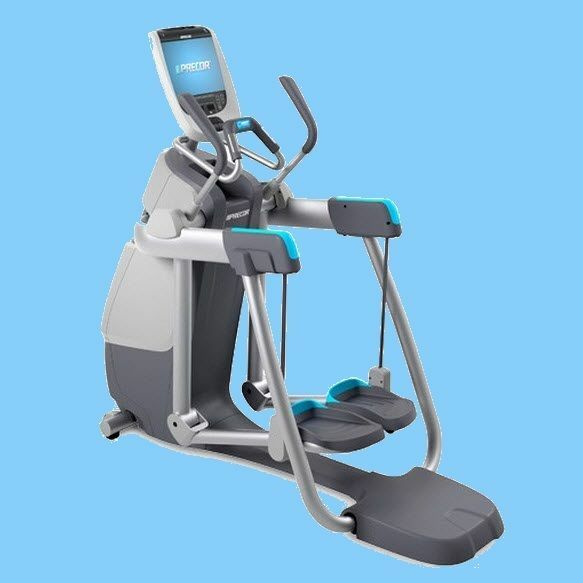 We have provided logistics and installation services for major gym chains like Equinox and Crunch in addition to the many gyms throughout the country, as well as internationally, that we have provided high quality equipment to. 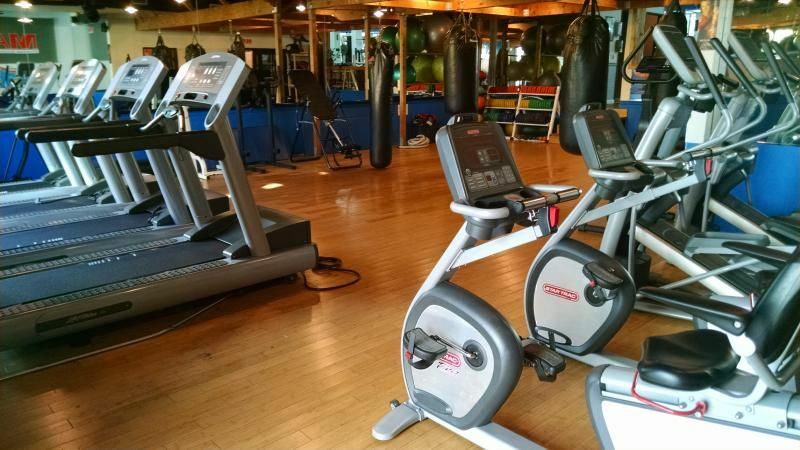 We have provided equipment to companies such as Wachovia Bank and many others, and set up temporary gym scenes for their commercials. Orders from outside the Southern California area ship with freight companies. 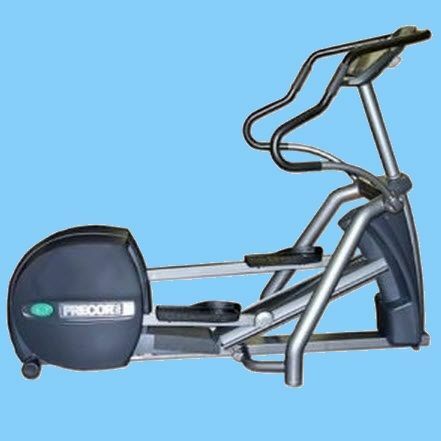 LTL order of commercial cardio machines come crated for protection. 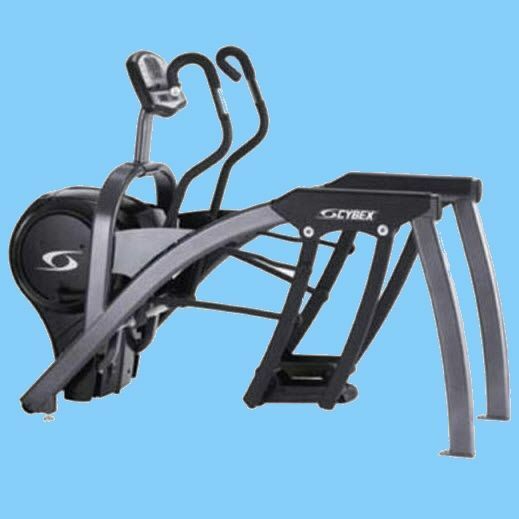 We do everything possible to ensure that your machines come in timely fashion and in the working order and cosmetic condition in which they left our shipping facility. 105 Thousand Square Foot Warehouse in Huntington Beach, CA. 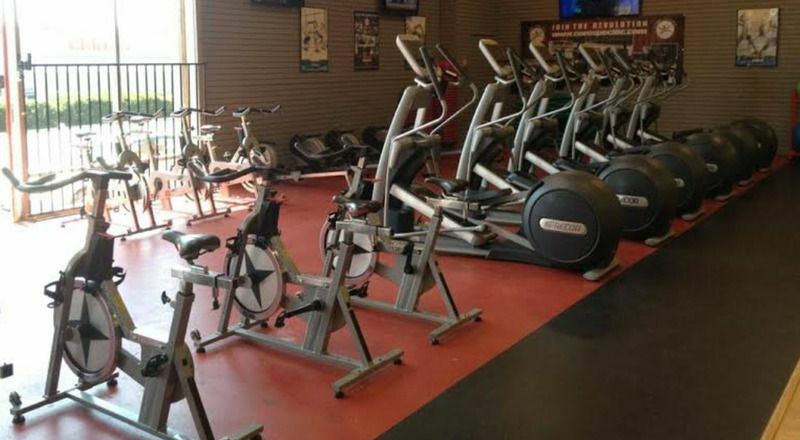 Copyright 2008-2017, Usedgymequipment.net, All Rights Reserved.